The live earth travelling lodge headed down to Totnes in July to mentor a circle of mothers who want to set up a girls lodge for their daughters. After joining my online course, which is one of three bundles I offer on my website, they were working through the material and asked me if I could travel in person and sit in circle with them. I couldn’t wait! It was a wonderful day spent with wonderful sisters. They are such a committed group. Committed to their own inner work (bundle 1 ) which prepares them for being with girls, and committed to holding their daughters as they journey on their path to womanhood. We began the work of restoring culture and creating the map for returning to the natural tribal patterns of communities holding youth. 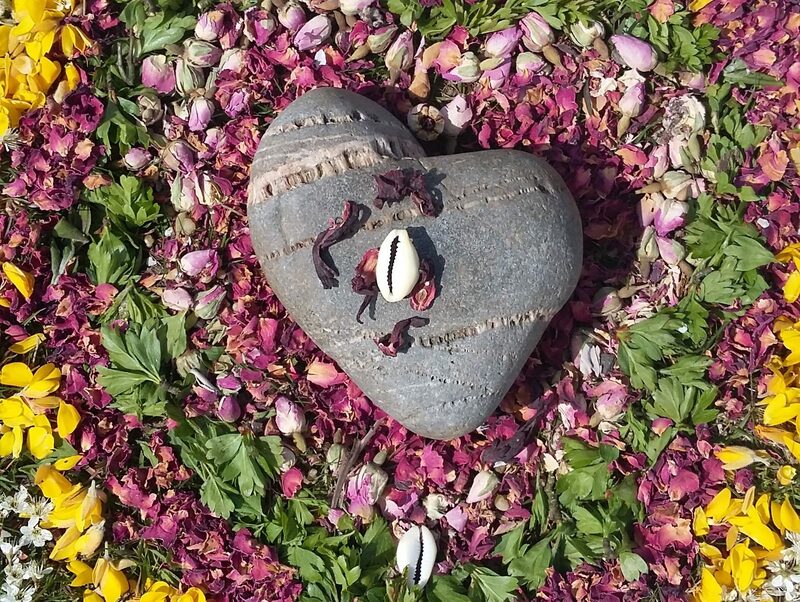 After opening the centre and weaving threads of truth and connection with each other, the women quickly relaxed into the circle, the Live Earth Sisterhood Circle as we call it, which is the deeply sacred space that is created when we consciously work with the truth of connection to Mother earth , to all our relations and to our human family. We became Earthsisters and it was so beautiful to feel the women relax into that space and open to trust and love with each other. The ‘open centre’ and Live Earth sisterhood allows us to see the value in each sister, for each sister to know that she has wisdom to share that’s needed by the circle and community for the girls. Each woman’s unique thread is needed to create the beautiful and rich tapestry from which the new cultural patterns will emerge for holding our young people together. These will become new traditions, new ceremonies, new stories and myths for our time now on earth. We cannot do it alone, we need each other. There is an old African saying that it takes a village to raise a child….well in my opinion it take a community to initiate youth. This is the creation of new pathways for a new time on earth, reaching out to ancient traditions, native teachings, and our ancient tribal ancestors for guidance. Listening to our bones , deep indigenous hearts and working with the ‘open centre’ to pull through the threads we need to leave behind for our future generations. They will need resilience, strength, inner guidance, their intuition and instinct intact, the ability to speak their truth, the knowledge of what means to be a women on this earth at this time, a sense of belonging to the natural world and to each other, and much more to survive the changes that are taking place on our earth, the onslaught of social media, peer pressure and the many other distortions and untruths that continue to keep us in separation. Sisters, who will give this to them? …..If not us….then who? “The time for the lone wolf is over. Gather yourselves! Banish the word ‘struggle’ from you attitude and your vocabulary. All that we do now must be done in a sacred manner and in celebration.